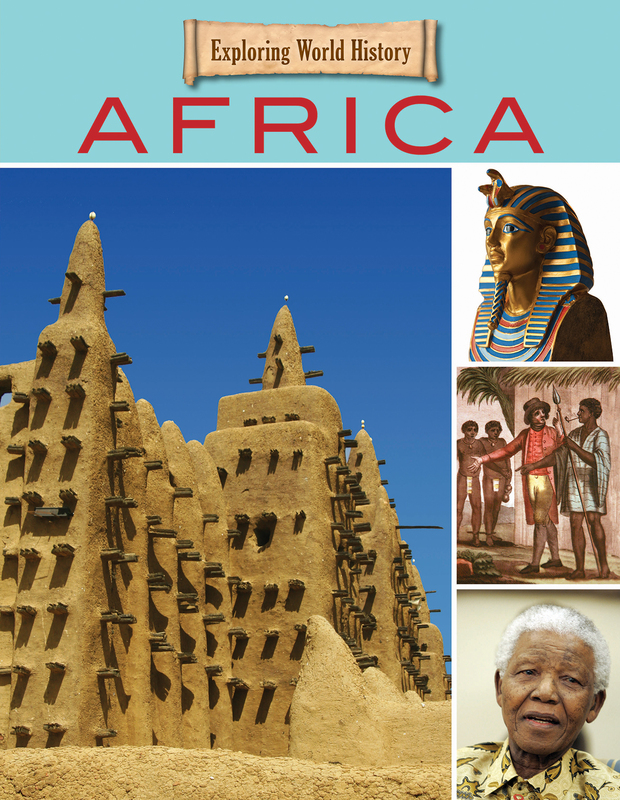 The history of Africa is one of two major parts: the time before European arrival …and the time after. The millennia before European nations came to Africa is packed with creativity, culture, and change. After the 1500s, when Europeans began to arrive in place after place, the history of Africa became centered around the clash of those cultures. 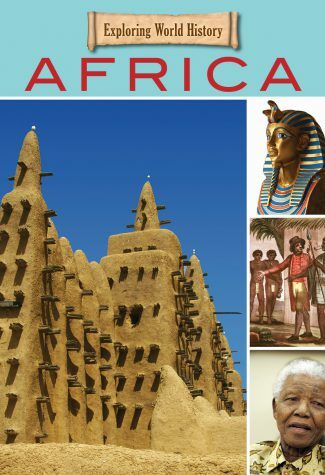 This book fills readers in on the deep and rich history of native peoples and ancient lands, and then shows how Africa has responded–positively and negatively–to the changes thrust upon it. It's a story that is still adding new chapters every year… but this is how it all started.